wipe it off with a dry cloth. 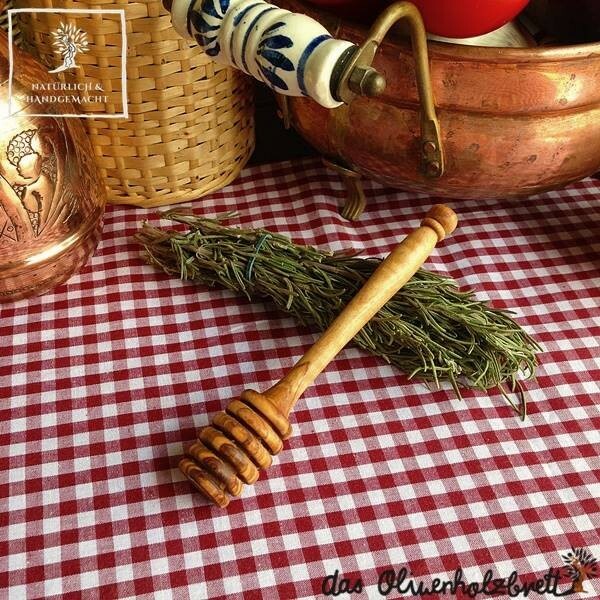 Beside the care of the honey spoon, the grain of wood come to it´s best result! Not use in dishwasher !